When we talk about Stanley Sofa, it’s all about comfort, lifestyle and durability. 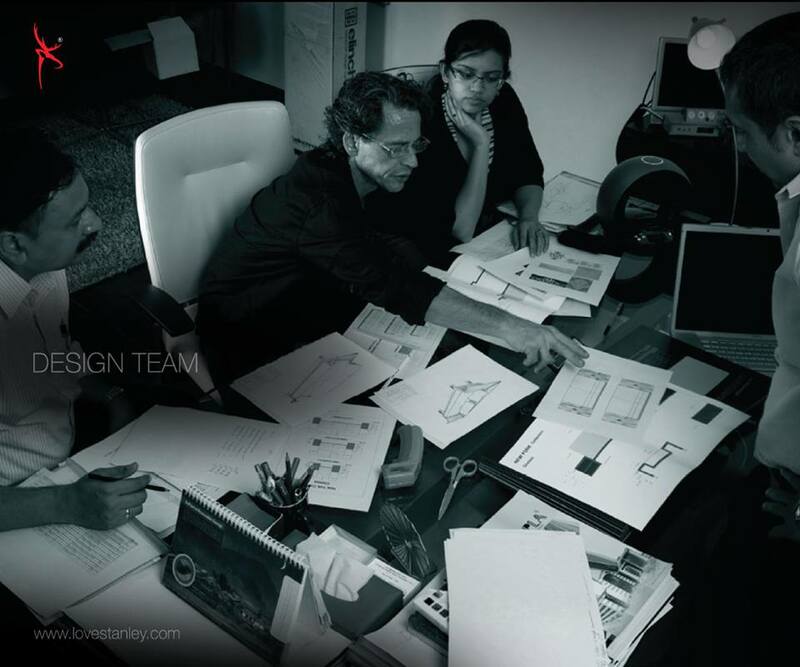 Stanley Sofa signifies a bolstered commitment to design leadership and craftsmanship. It is notably an expressive piece of seating furniture that lends the room a sophisticated air of elegance. At Stanley we pledge to deliver striking designs, artisan finishes and superior quality Sofas which are constructed keeping in mind the straight line trends practicality and user friendly ergonomics. We strive to exceed our customers’ expectations and help them to relax in perfect luxury. We are proud to employ some of the highly skilled artisans and have been encouraging them to produce stunning objects which will make “Hand-made in India” a label to reckon with in the world of luxury furniture. 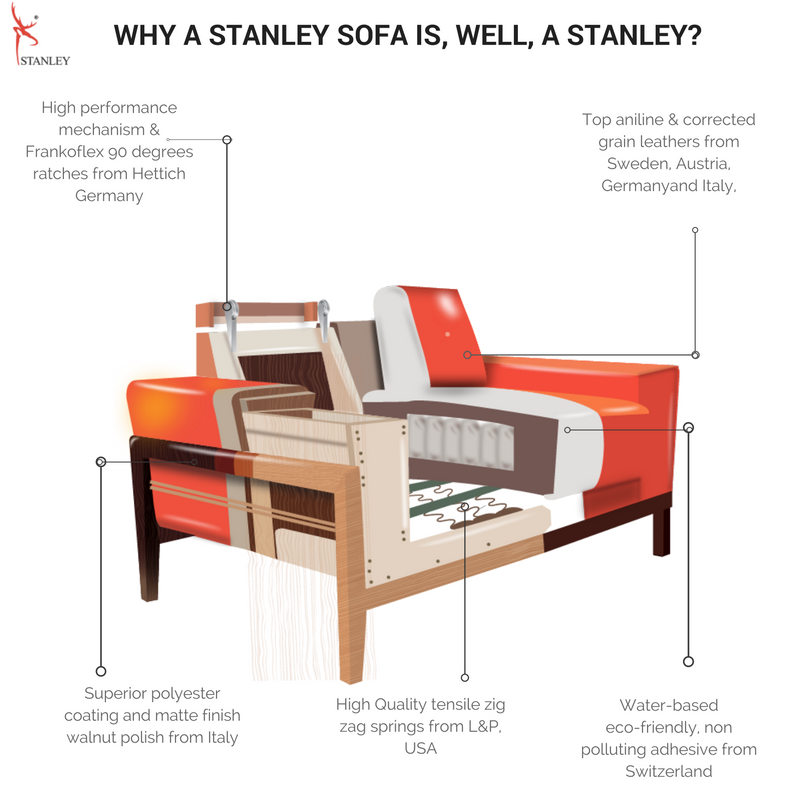 Every Stanley Sofa is a piece of art. Stanley is a stylish statement piece that fuses modern chic with classic sophistication. With its soft sweeping form and elegant features, Stanley serves as an ideal conversation piece. The Stanley Sofas are the perfect combination of sharp lines and soft upholstery. 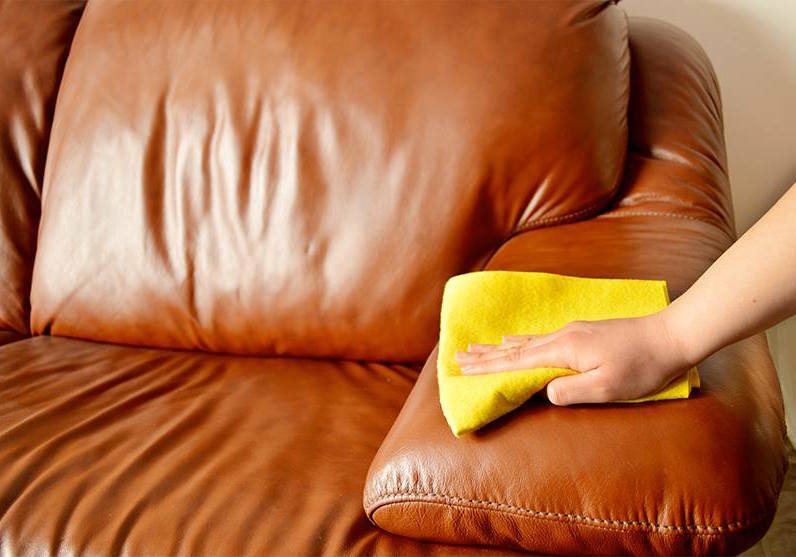 As versatile as it is timeless, Stanley Sofas are made using soft leather which feels like satin. 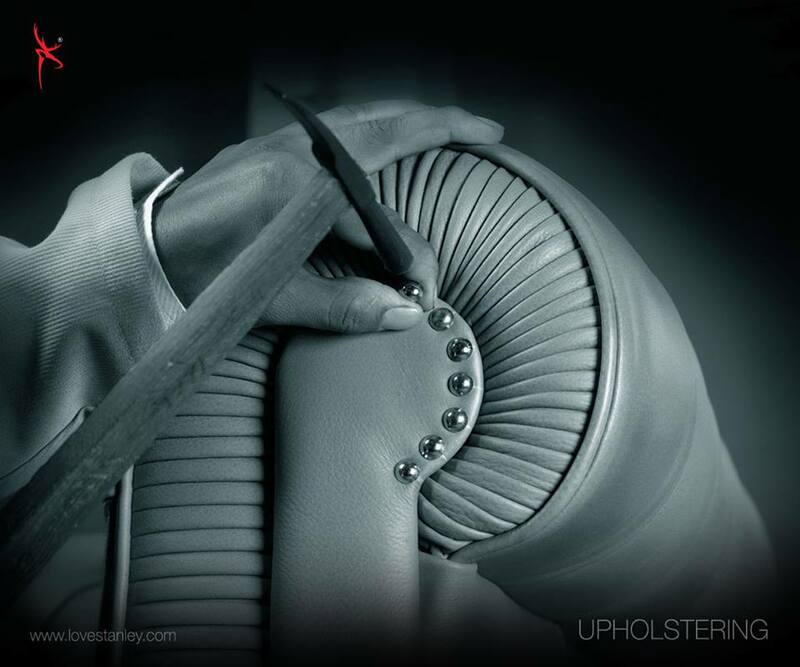 This is premium quality leather imported from Sweden, Italy, Brazil, Germany etc. Working from your sketches or ideas, our designers in India can create a piece of furniture that is tailored to your exact specifications. 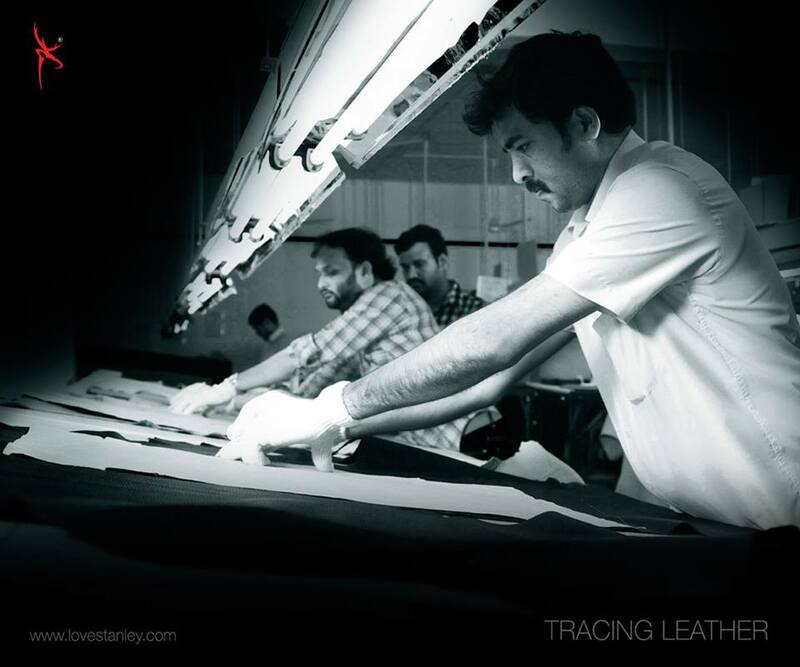 The rich craftsmanship of Indian artisans is seen in every Stanley product. We continually strive to offer an impeccable service and a memorable buying experience. An ordinary product does not have a place in the “Stanley Collection”. Technology and craftsmanship come together to make some of the most high-quality sofas in the world where every product is put through some of the most stringent quality checks. Every design at Stanley is original setting the global trend with its unique feature, colour and material.